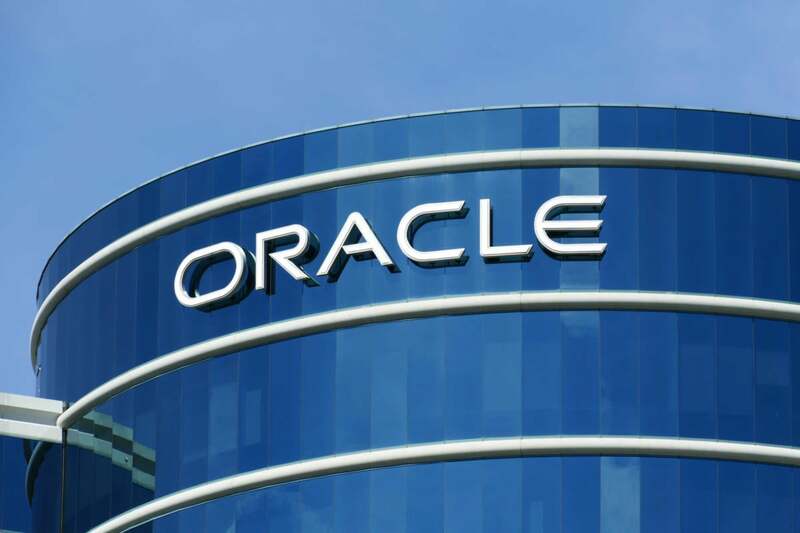 Oracle allegedly withheld $400 million in wages from racially underrepresented workers and women, according to a U.S. Department of Labor complaint filed last week. A U.S. Department of Labor Office of Federal Contract Compliance Programs (OFCCP) filing on Jan. 25 alleged Oracle discriminated against black, Asian and female employees, as well as international workers with visas, funneling them into lower-paying roles and ultimately underpaying them to the tune of $400 million dollars. The OFCCP, which enforces equal pay and ensures government contractors comply with anti-discrimination legislation, states: Oracle “impermissibly denies equal employment opportunity to non-Asian applicants for employment, strongly preferring a workforce that it can later underpay. Once employed, women, Blacks and Asians are systematically underpaid relative to their peers.” The practice allegedly goes back to 2013. Oracle isn’t the only large tech company the OFCCP says has engaged in these practices. In 2017, the OFCCP found that Google violated federal law based on information showing that systemic pay discrepancies exist within the company, The Guardian reported. The Guardian quoted testimony from Janette Wipper, a Department of Labor regional director, saying, "We found systemic compensation disparities against women pretty much across the entire workforce." And Janet Herold, regional solicitor for the Department of Labor, told The Guardian, "The investigation is not complete, but at this point the department has received compelling evidence of very significant discrimination against women in the most common positions at Google headquarters …The government's analysis at this point indicates that discrimination against women in Google is quite extreme, even in this industry." That same year, according to TechCrunch, the OFCCP sued Palantir for racial discrimination. Palantir, several months later, settled with the DOL, agreeing to pay $1.7 million in back wages and other types of monetary relief to those affected. Sometimes, it doesn’t even take a lawsuit; Salesforce CEO Marc Benioff has said it's "so easy" to close the pay gap using human resources management software "with a push of one button, every CEO in the world can know exactly what their pay discrepancy is between men and women," Benioff said in this video interview. In 2016, CNN reported, "[Salesforce] examined salaries last year, comparing people with similar roles and adjusting for location, then corrected "unexplained differences" between men and women. As a result, 6 percent of employees had their pay raised. Both women and men received boosts." The company spent an additional $3 million to further equalize pay for its approximately 25,000 worldwide employees the following year. Methinks they doth protest too much. I find it far more likely to believe that this kind of systematic discrimination occurred than not. We know the wage gap exists. We know pay discrimination exists, even in tech. We know sexism and racism and unconscious bias exist — so, Oracle, maybe instead of wasting time, money and energy denying and fighting these claims, perhaps admit your mistake, make amends, and move forward.